It's not a colour you'd normally go for, particularly when it's not the jolly season - but it's still an item you can easily wear. Here are three way to still include it in your wardrobe. Ever wondered how you should rock a red jumper? Knowing how to wear a one in these three ways will seriously enhance your style all season long. Red has always been the colour associated with confidence and energy. It has also always been the colour associated with power, excitement and aggression – as well as love. All of this is enough to convince any guy that wearing red is a good idea, which is why you’d want to own at least one red jumper enhancing your wardrobe. Well, there are a few key ways you can don a red jumper flawlessly. The classic and stately button-down shirt can find its roots on the polo fields of England. At one time, polo players had to wear collared shirts for the sake of tradition, but riding around on their stallions during games caused the collars to flap up. This resulted in an unwanted distraction to viewers as well as the players. To solve this problem, players had buttons sewn onto their collars to fasten them down when they play. The idea caught on. Pretty soon after this, the button-down collar shirt became a staple in men’s wardrobes everywhere. Pair a crew neck mens red knitwear jumper with a blue button-down collar shirt for a timeless attractive look. 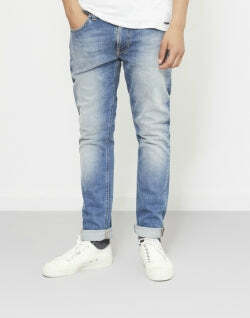 If you want to rock a smart casual look, you can pair this with blue form-fitting jeans and white slip-on trainers. The red jumper will enhance your entire look and keep you warm as well. If you need to look a little more formal, you can wear this with sleek, black, straight-fit trousers, and stylish brown leather boots. The boots will also help against cold or rainy weather. You can further accessorise this look with a trendy watch to keep it stylish and punctual. The first blazers were made to be worn by rowers in Oxford and Cambridge. They were loose fitting jackets, meant to help rowers keep warm. Rowers soon started rocking their blazers outside of the water – mostly around their places of study. One of the best ways to don a red jumper is to add a blazer to it. Adding a stylish form-fitting blazer to your V-neck red jumper will bring your look to the next level. 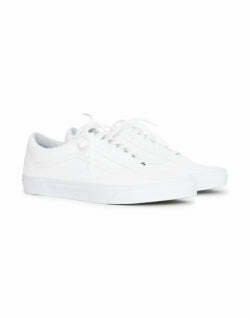 Wear this with a plain black T-shirt, slim-fit blue jeans and decent slip-on shoe for a good looking casual finish. 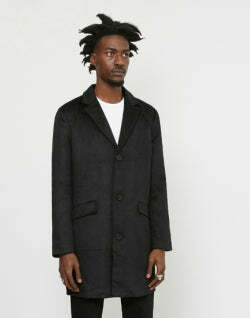 When the cold weather rears its head, the blazer will also be an asset. A blazer also famously pulls together formal outfits to a state of perfection. Wear slick, straight-fit trousers, a light blue button-down collar shirt and brogue shoes with your red jumper and blazer combination for a dapper formal look. Scarves have been a staple in men’s wardrobes for over 2000 years in contrary to some beliefs that they are only for women. Scarves were used in militaries and worked as unit designators and rank insignia because of their handiness in rough weather conditions. 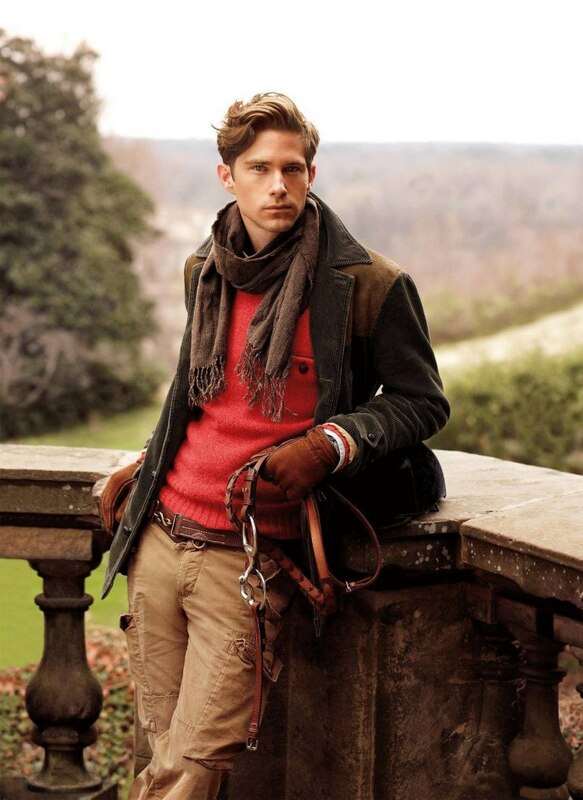 A scarf is a sharp way to liven up your red jumper outfit. 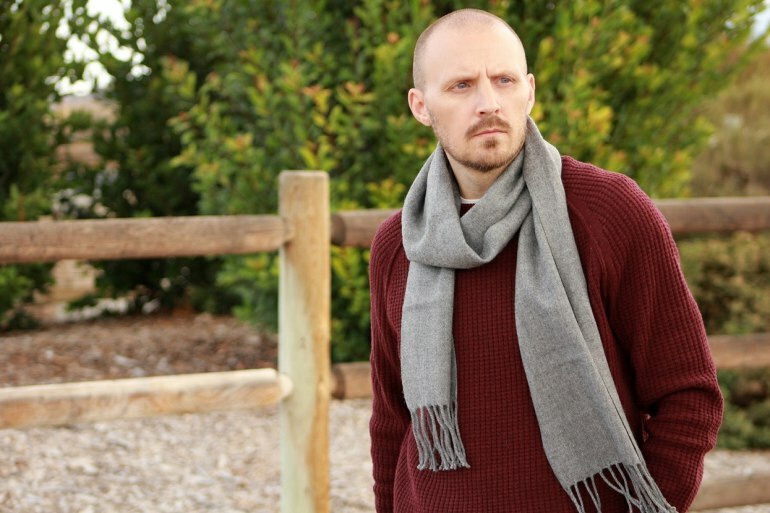 There are many varieties of scarves that will do you justice with a red jumper. Wear a light coloured scarf with light brown straight-fit trousers, a white collar shirt, black slip on shoes and of course a red jumper, and all together this will make for a handsome smart casual look. 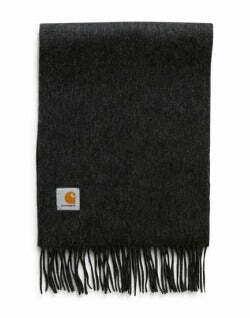 The light coloured scarf doesn’t steal attention away from the jumper, but it enhances its overall look. 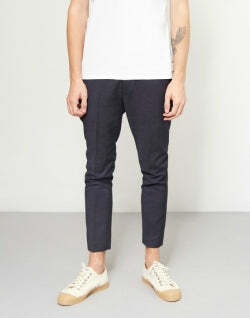 You can switch up the colour of the trousers from brown to black to white, or even navy blue for the same desired effect. 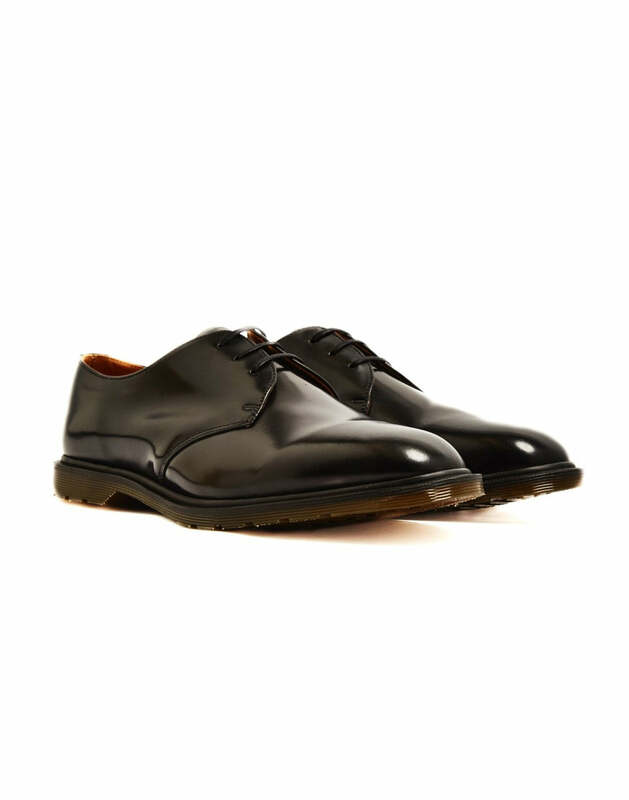 For a more formal feel, you simply have to replace the shoes with slick black shoes with a high shine finish, and you can even add a tie under your jumper. You can wear a thick wool black scarf over your red jumper and pair with black jeans and white sneakers for another fetching casual look. Pair it with a collar shirt. Layering a red knitted sweater with a collar shirt peeping through the top helps keep you stylish. Coat and a wrap around scarf. By matching it with a coat and a plain patterned scarf this will get you ready for these colder days ahead. Mix and match. 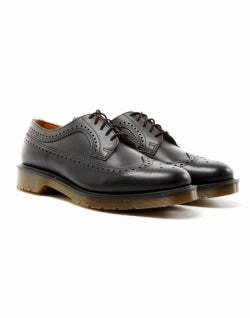 Mix it up when it comes to your shoes, pair it with brogues or even some more casual footwear like Vans. Add a blazer. To smarten up your whole outfit in just one step all you have to do is layer plain blazer of your choice with your red knitted jumper. Now you know how to confidently rock red jumpers this season for different occassions. This knowledge can seriously enhance your style all year long. 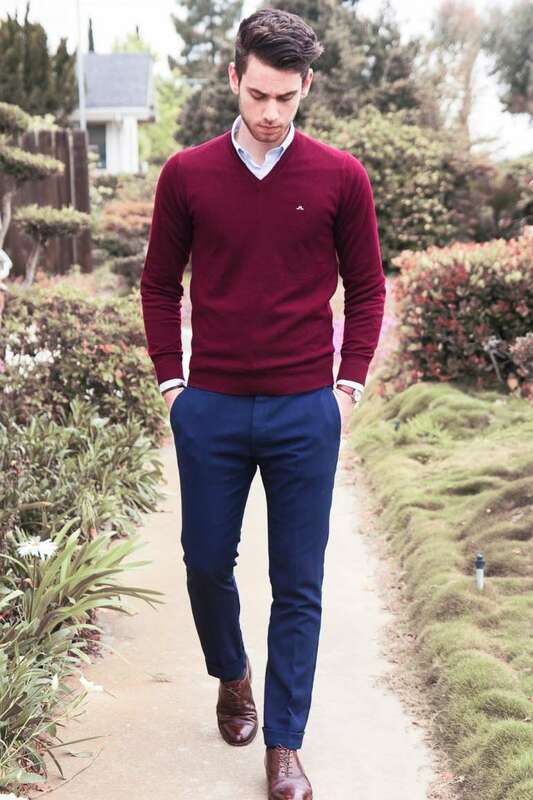 You can pair a crew neck red jumper with a blue, button-down collar shirt for a handsome finish. Yet you can also add a stylish form-fitting blazer to your red jumper to enhance your look, or you can rock a light scarf over your red jumper. 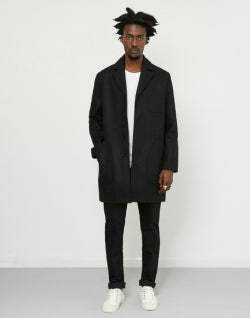 Or combine all three looks for a trendy result, perfect for winter or cold days.